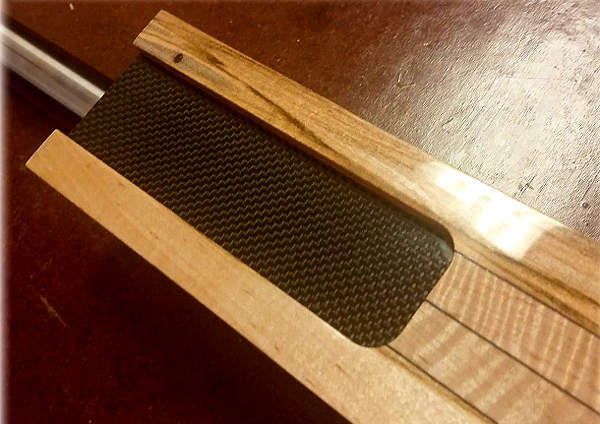 Benchrest Hall-of-Famer Thomas “Speedy” Gonzalez has teamed up with the Shurley Brothers on a new ARK series of wood laminate competition stocks. 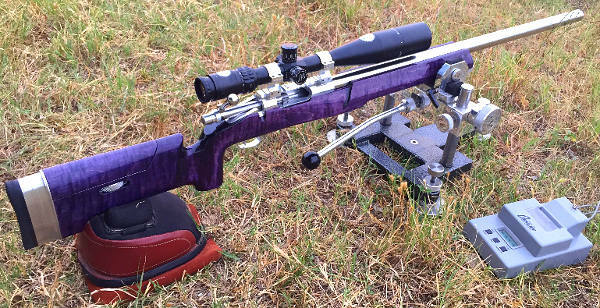 Speedy has combined the best features of various popular F-Class and Long-range Benchrest stocks into new designs to be produced by Shurley Brothers Custom in Austin, Texas. These stocks should be very straight and geometrically correct as they will be crafted on the Shurley Brothers’ new CNC mills. These stocks will be made with new-generation precision technology, not old school duplicating machines. Initially two models will be offered: the “Hand of God” (HOG) and the “Spear of Destiny” (SOD). 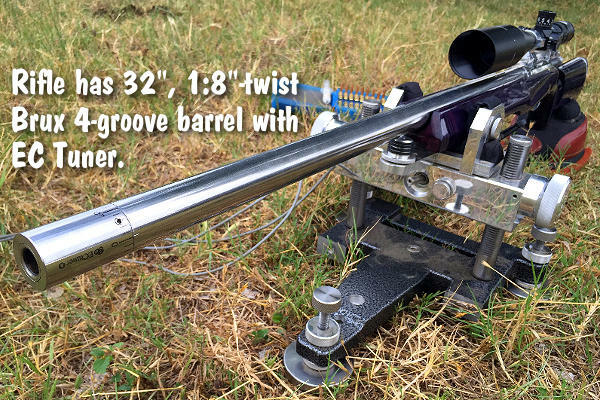 Both are designed for multiple shooting disciplines, so they should work well both for benchrest and for prone F-Open shooting. (FWIW, John Myers used a Speedy-crafted stock to win the 2015 Mid-Range National Championship). The forearm is 76mm (2.99″) to comply with F-Open limits. 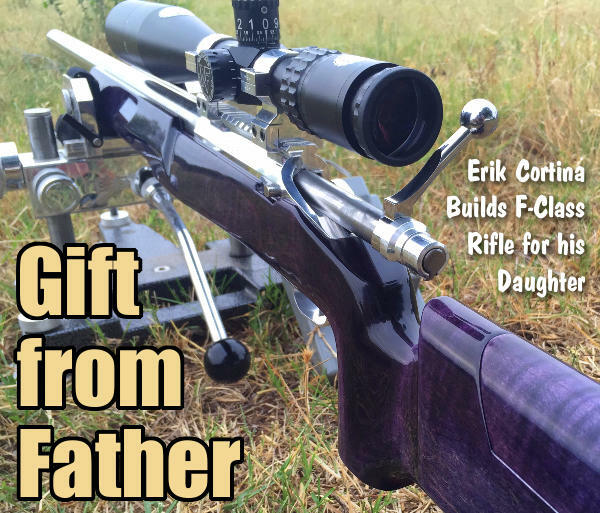 A wide variety of options will be available including adjustable Cheek Piece, adjustable length of pull, carbon fiber inserts, and exotic woods. We like many aspects of the new stocks. 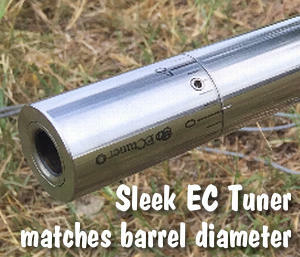 First, the front of the stock is low profile, placing the barrel close to the bags for better tracking (and less hop). However, a deeper (top to bottom) section extends forward of the action — this is important. 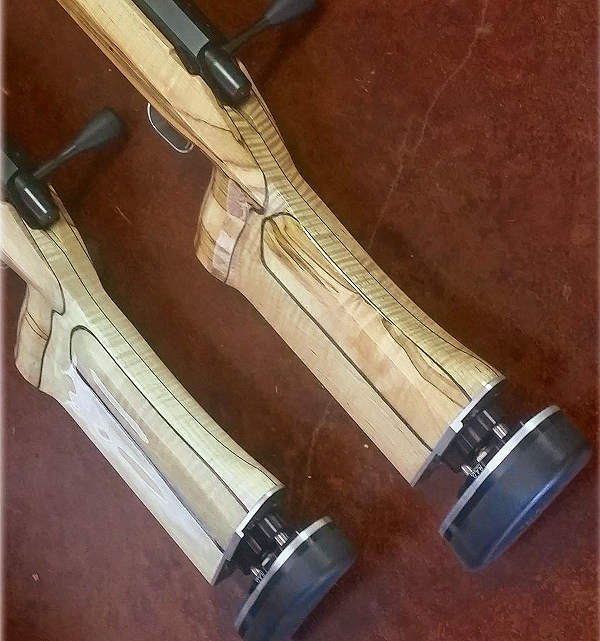 We have seen some low-profile stocks that suffer from forearm flex/hinging because they don’t leave enough wood under the action area. Speedy’s design eliminates this problem. Another nice feature of this stock is the subtle curve from the back of the action to the buttpad mount. Speedy calls this the “scooped cheek”. 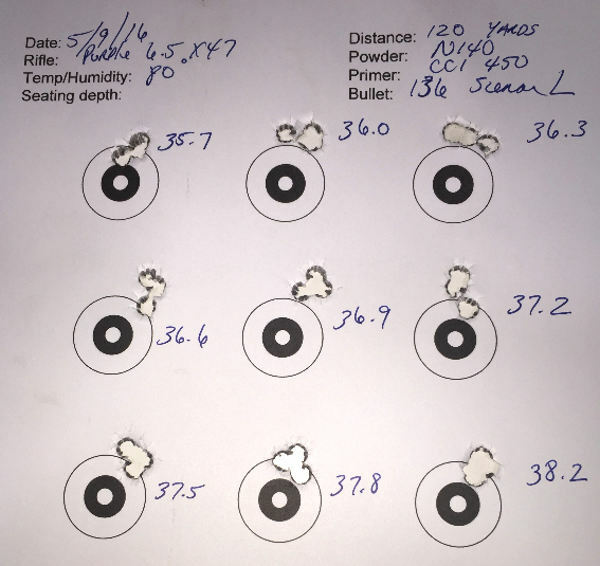 This allows the “driver” to shoot without face contact if he prefers, but it also allows for a higher buttpad position — which is useful when shooting heavy recoiling chamberings such as the .300 WSM. Note how the comb area has a curve to provide clearance. 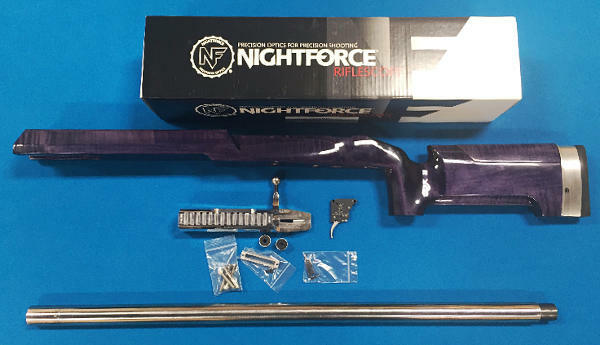 For those shooters who prefer to have face contact on the gun, an adjustable Cheek Piece is offered. The underside of the forearm is relieved in the center, leaving twin outboard rails. This helps stabilize the rifle and aids tracking. (A conventional, flat forearm without rails tends to rock if there is any hump in the middle of the sandbag). Between the rails is a carbon-fiber stiffening insert. 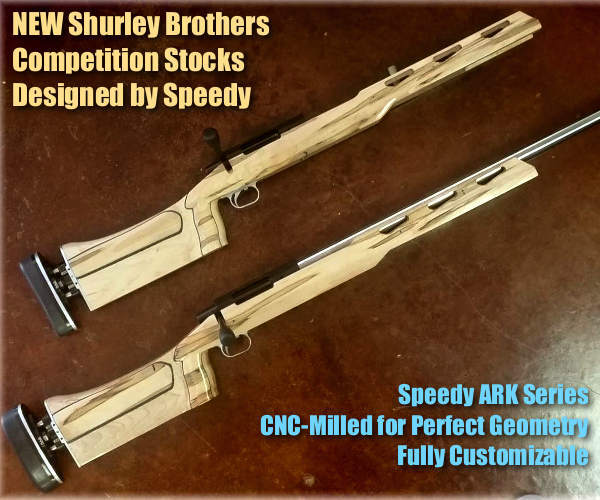 Share the post "New Speedy-Designed Competition Stocks from Shurley Brothers"